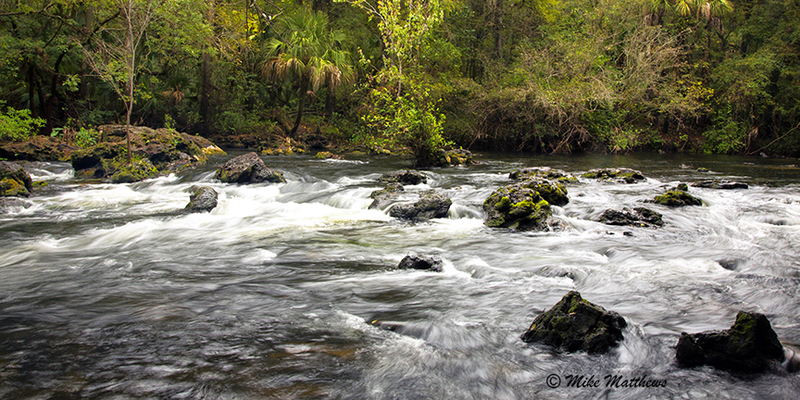 This week’s images are a continuation from last week when Michele and I spent 4 days in central Florida photographing. This first image is from Hillsboro State Park. If the palm trees weren’t all around, I would have thought I was back in the Smokey Mountains. Seeing running water like this was a treat for sure. The other images were from Lake Wales at Bok Tower Botanical gardens. Bok Tower is a magnificent place with lots of mature landscaping. I think it is one of the best botanical gardens we have ever seen. There were lots of Monarch butterflies to see in the gardens, presumably making their winter pilgrimage to warmer climates of Mexico. We had a great time in that part of the state and we look forward to sharing more images in the weeks ahead.